This boy has been gone for 9 long days. 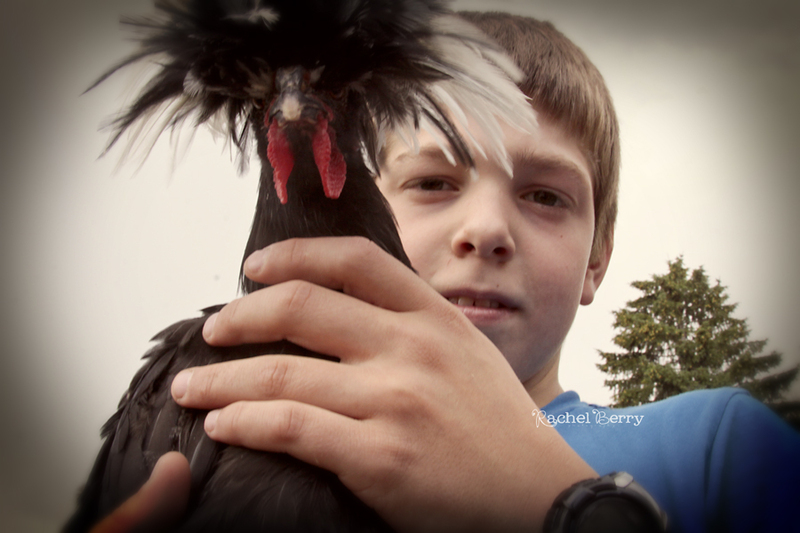 Parker with his -now gone- as in went to an actual farm- Rooster Albert. Lucky for us, he is on his way home today. I do believe that Lake Powell has had him long enough. Thank you K family for taking him on a trip he will always remember. Oh, how I've missed this sweet, mischievous boy. What is it with me and music titles?